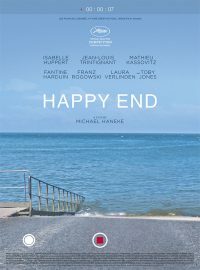 A happy end isn’t a concept one associates with Michael Haneke, a filmmaker known for his nihilistic bluntness. And he’s lost none of his bite in his latest movie, following a wealthy bourgeois family in Calais. 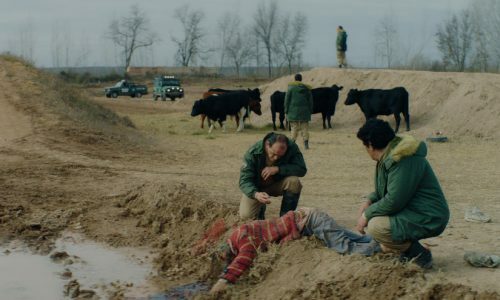 Anne (Isabelle Huppert) is essentially the head of the family and their construction business, taking over from her father Georges (Jean-Louis Trintignant). Meanwhile, Eve (Fantine Harduin), the daughter from the eldest son’s first marriage, comes to stay after poisoning her mother. Like his more challenging films, Happy End explores many avenues. Perhaps too many. 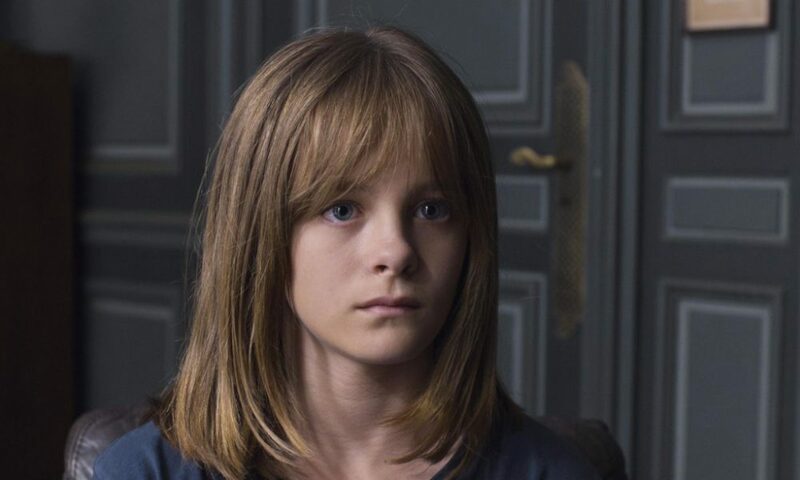 There is an ensemble cast of characters, which is unusual for Haneke, who thrives on the conflicts of the few. 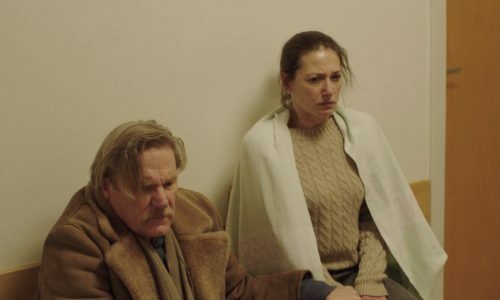 This results in no adequate exploration for any one of them – especially Huppert, who isn’t reaped for her true performing potential. And despite Anne being a strong power within the family, she isn’t too alluring as a person. 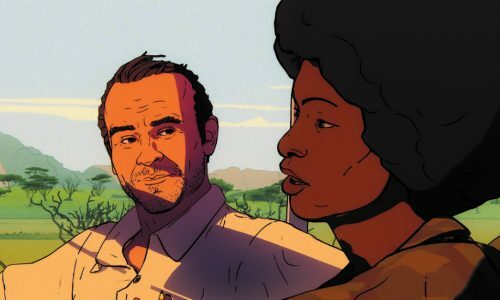 But this is balanced by the better-developed characters of Eve and Georges, who hold all the secrets, all the conflicts, and all the interest. 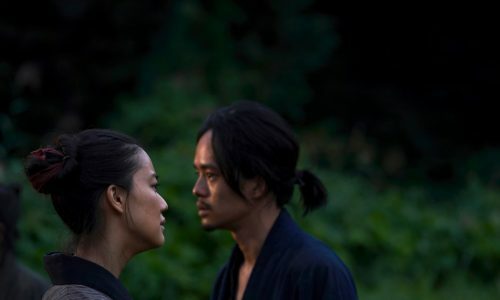 The director would’ve done better to delve further into these two and wane away the rest. Harduin steals the show as 13-year-old Eve, delivering a hard and sociopathic integrity that many of the older actors can’t compete with. This is a remarkable feat for an actor of her age, particularly when considering the complexity of the character she plays. Tritiganant’s performance doesn’t come close to Amour, but he still provides an existential passivity that draws the eye; even the most mundane glance is fascinating. As usual with Haneke and his frequent cinematographer Christian Berger, the visuals require a great deal of patience from the audience. The shots stay still and wait for something to happen, maintaining a calm pace throughout the film. 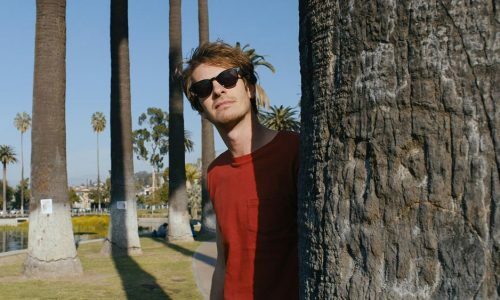 Happy End is also the director’s first dip into social technology, where the visuals are often hijacked by a laptop monitor or a voyeuristic smartphone screen. And it’s these scenes that make the viewer the most uncomfortable, which is where Haneke shines the most. Happy End is full of strange occurrences, most of which are wisely left unexplained. Even the most pointless of characters, like Lawrence Bradshaw (Toby Jones), are seductive, despite being largely superfluous. This isn’t among Haneke’s best, but possesses a new profundity not seen in his previous films. Happy End is released nationwide on 1st December 2017.